WIN-911 Archives - CB Automation Inc.
WIN-911 SOFTWARE PROTECTS 10,000 FACILITIES IN 70 COUNTRIES AND ON SIX CONTINENTS. 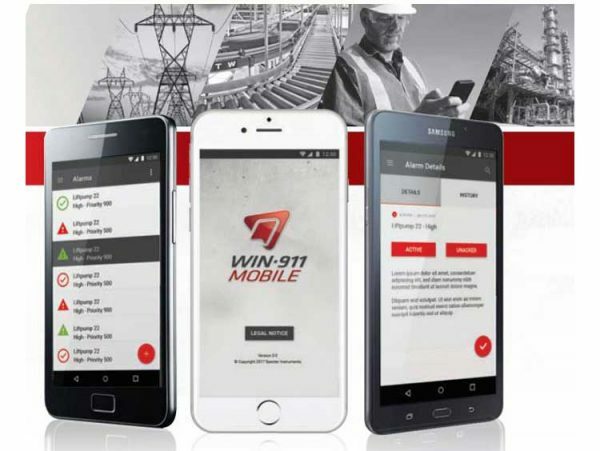 WIN-911’s dedicated team has a proven track record in designing, developing and delivering industry leading alarm notification software for customers in all industry segments. We are home to several self-proclaimed, world-renowned BBQ aficionados.